Median marker is a new high technology reflective product. It offers greatest visibility of medians during night Tine conditions. 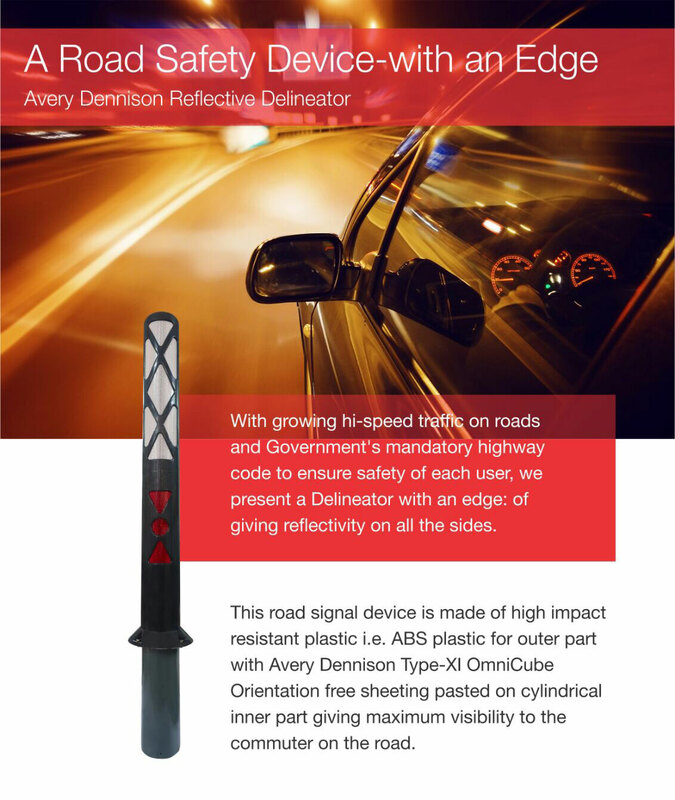 It helps is reducing accidents & increases safety on the road. Made of tough, Impact resistant Thermoplastic body with an Isosceles Trapezoidal structure.